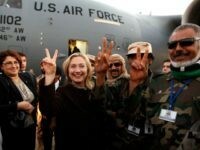 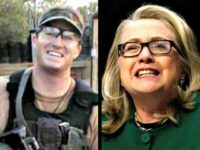 TEL AVIV -In the newly filed lawsuit on behalf the families of the Benghazi attack victims, Hillary Clinton does not have diplomatic immunity and she is “totally exposed” to legal ramifications, according to the lawyer for the news making case. 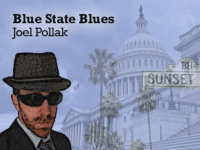 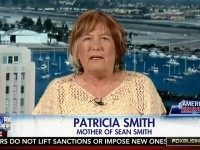 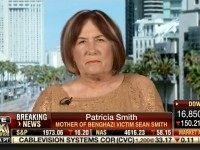 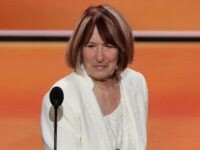 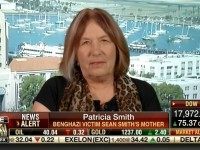 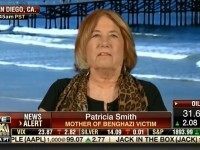 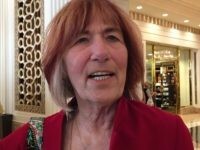 GQ journalist Nathaniel Friedman, who goes by the pen name of Bethlehem Shoals, has apologized after tweeting that he would like to beat Pat Smith, the mother of Benghazi victim Sean Smith, to death. 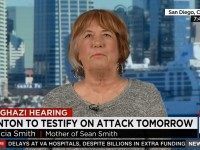 “If I was getting ready to join the military right now, I wouldn’t do it. 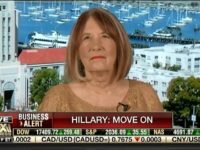 I’d wait to see who is getting elected–if it is another Clinton, you don’t know if they have your back if something happens. 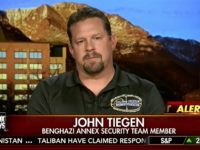 They will just leave you to hang out to dry,” John “Tig” Tiegen says. 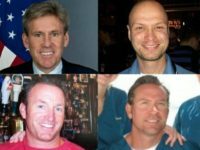 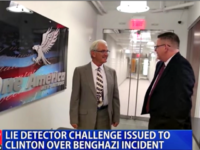 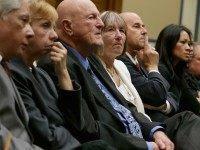 The father of Tyrone Woods, one of the four Americans killed in the Sept. 11, 2012 attacks on U.S. facilities and personnel at Benghazi, Libya, told Breitbart News the report by the House Select Committee on Benghazi answered many questions, but not the two he asked. 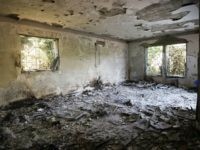 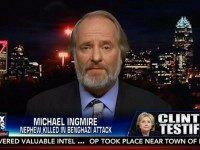 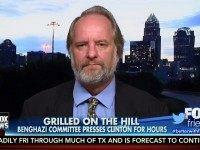 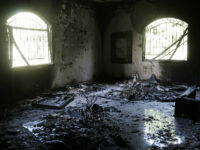 The House Select Committee on Benghazi was sabotaged by the Democrats on the committee, said committee member Rep. Michael Pompeo (R.-Kansas), a graduate of West Point and Harvard Law School, who has joined with another committee member to issue a scathing minority report on the administration’s responsibility for the US defeat on Sept. 11, 2012. 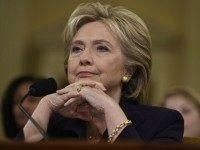 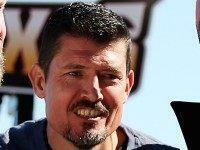 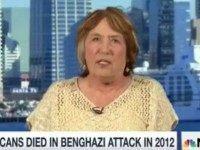 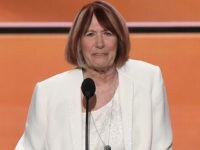 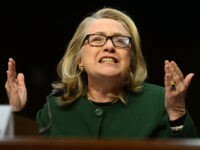 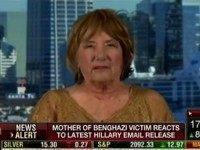 The mother of one of the four Americans killed in the Benghazi terrorist attack told Breitbart News that Hillary Clinton lied to her and has been avoiding her at all costs, even canceling a paid speaking engagement specifically because she was in the crowd.